Introduction to GGU :: Founded in 1906 and exists to represent male golfers in the county and to promote the game of golf. 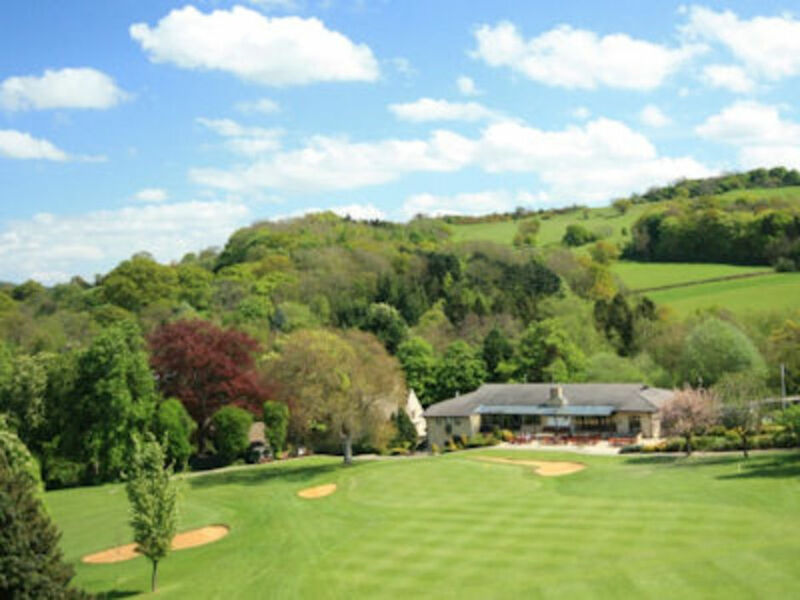 If you would like to know more about the Gloucestershire Golf Union (GGU) and what it does for you then read on. The GGU was originally founded in 1906 and exists to represent male golfers in the county and to promote the game of golf. 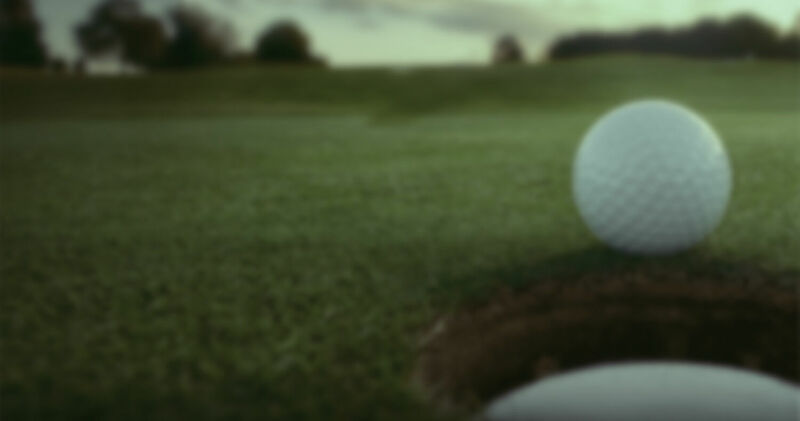 The GGU is the effective link with England Golf (EG) which has many responsibilities, not least the development and application of the National Handicapping Scheme (CONGU). 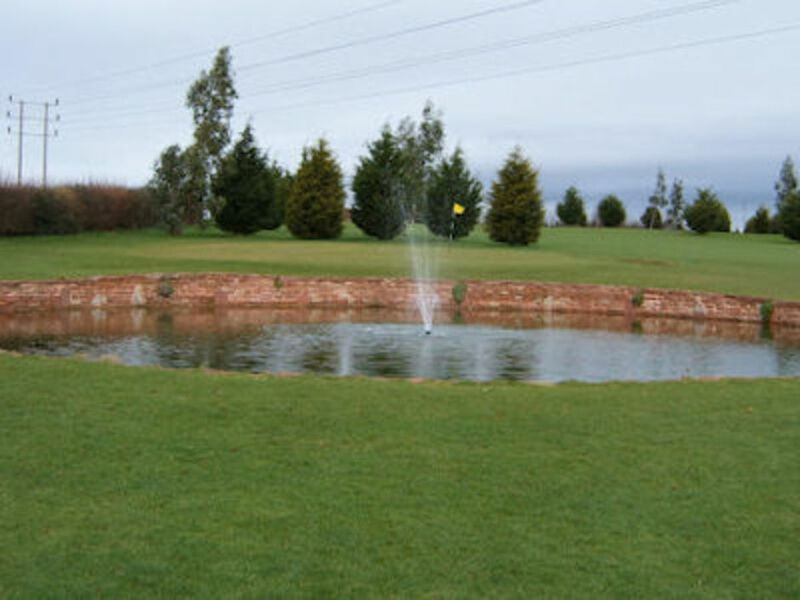 The GGU is also part of the South Western Counties Golf Association (SWCGA). Every affiliated Club within the County, and there are 40 of them, are represented at regular Council Meetings. The GGU have representatives who attend EG meetings and together everyone acts to further the best interests of the game. The GGU and EG is financed through levies, which are paid by every affiliated Club in England. What does the GGU do? Apart from acting as the link between EG and the Clubs and ensuring the passage of information and views, the GGU does a great deal. 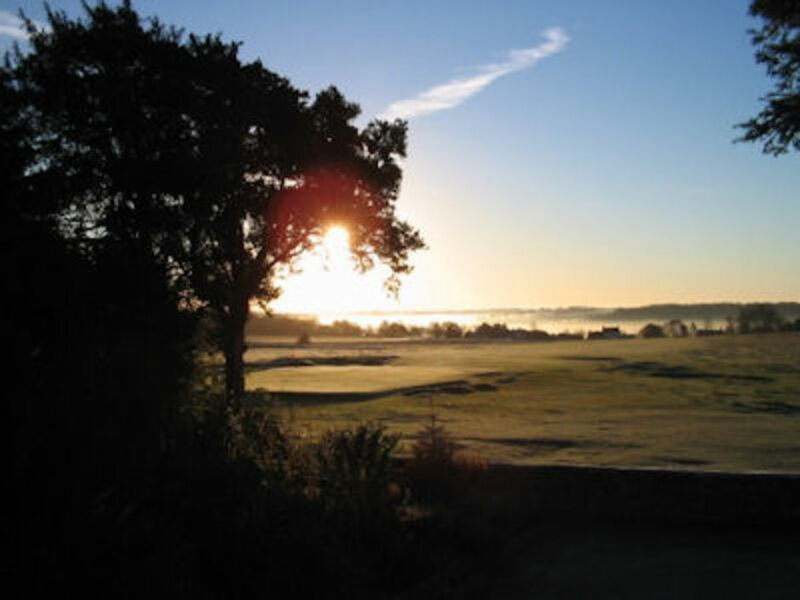 Championships for Juniors, Colts, Foursomes, Seniors and a County Championship are held each year. But there are events for everyone including a Presidents Cup where teams from every Club play a drawn knockout format to determine a Champion Club at a finals day. There are county medals held at each club to determine the various handicap category winners who also go through to a finals day. The County AM/AM takes place in early in year, make sure of a chance to play with the County's top amateurs. 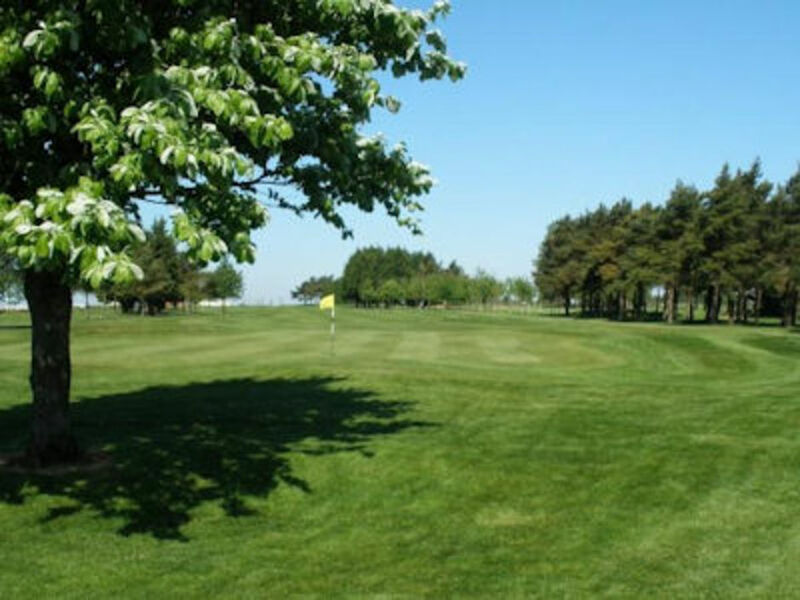 The Seniors Scratch Foursomes Salver is for members aged 55 years and over and is a scratch match play knock-out competition for a team of the best 6 seniors in your club against all other GGU clubs that participate. Enormously popular and held three times a year. See the County Year Book or poster at your Club for details or contact the curent organiser, Mike Doyle-Davidson. 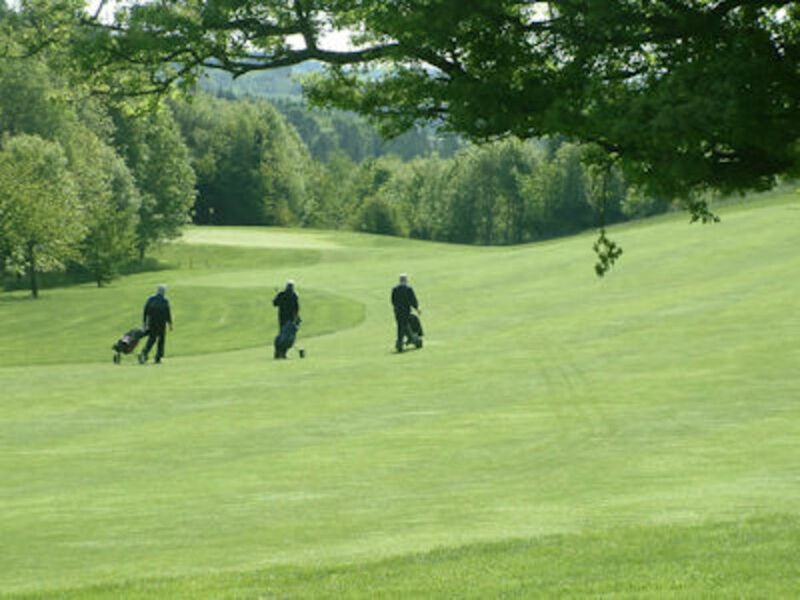 Issued to all male playing members as part of their annual affiliation fee to the GGU, the GGU County Card enables you to play at least once a year on a week-day at all other Gloucestershire affiliated Clubs and clubs in 33 counties in England plus Gwent in South Wales. 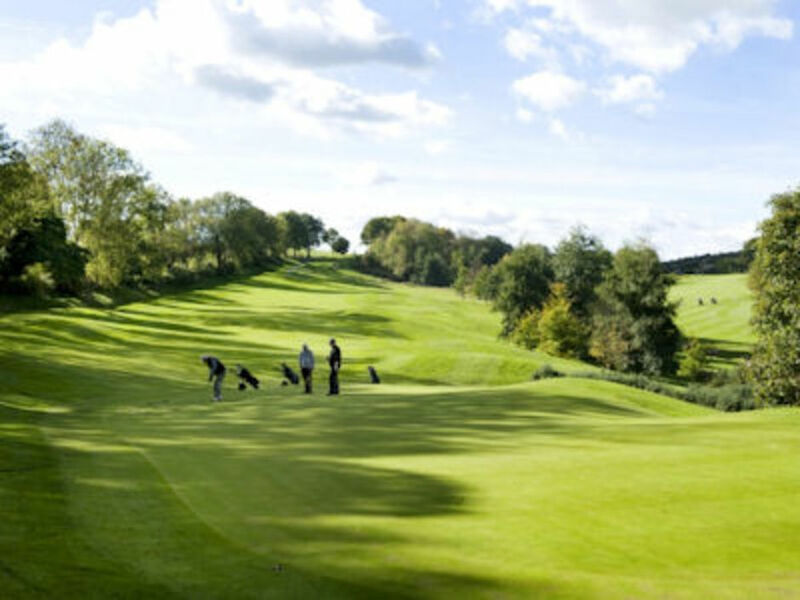 A total of over 1000+ clubs at a significantly reduced fee, often the members guest fee, great value ! That's right - Over 1000+ clubs to choose from. 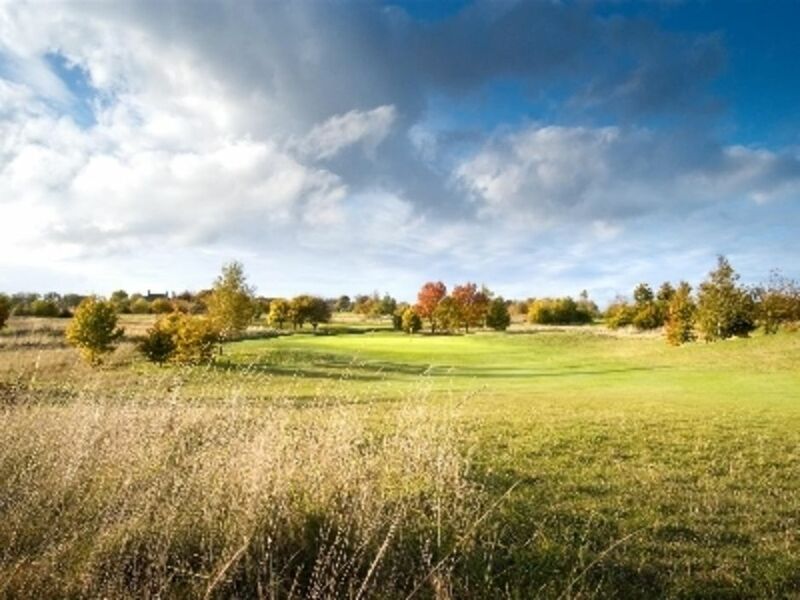 The opportunity for the cream of the County's Golfers to play for Gloucestershire or even their Country. In 1999/2000/2001/2006 Gloucestershire qualified to play in the England County Finals and acquitted themselves very well, as did our Junior team who won through to the EGU Junior Team Championship Finals in 2002/2005/2006/2011. Our Seniors team won their way through to the finals in 2012. Why not go along to support our players at one of their matches? The GGU have, with the assistance of the County Junior Coaches, created a forward looking Junior Coaching scheme that is already paying dividends with a number of our Junior players going on to represent the County and the South West. Refer your promising Juniors to the GGU Junior Representative by E-Mail: junrep@gloucestershiregolfunion.co.uk or ring Mark Powell on 01453 885958. The County have coaching squads at all age group levels. The results have been astounding. We now believe that Gloucestershire has one of the best training regimes in the country. Go to the Officers page if you want to speak directly to the Coaching Chairman, David Hares. David also runs the 'Players Section' which you can find on the GGU homepage. Have a look at what we are doing, you will be impressed, I'm sure. An annual seminar is held for Junior Organisers in February and there are opportunities for representatives of House, Greens, Competition and Management Committees to learn more at EGU demonstrations and lectures held in the County. The GGU, through their Executive or through the County Secretary are on hand to deal with all sorts of questions from Course Rating to Lottery Funding. 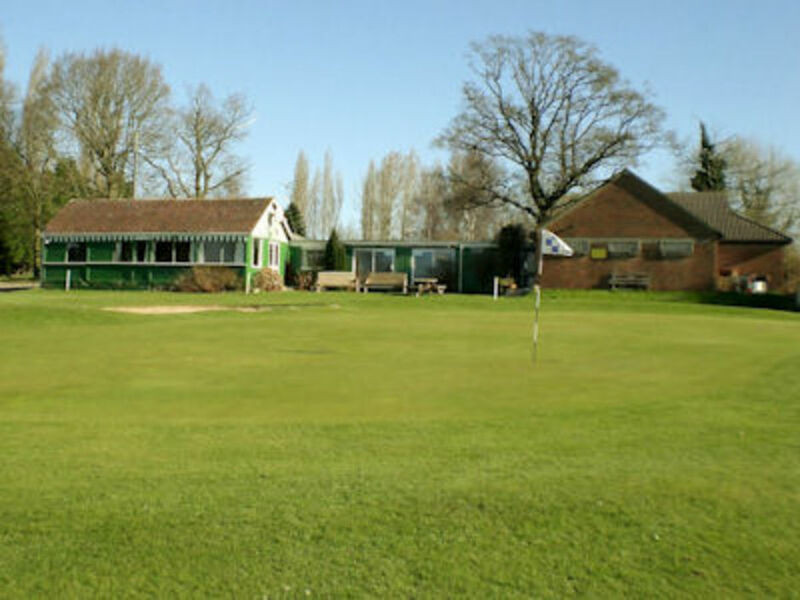 The Secretary is available to come & talk to handicap committes regarding the CONGU UHS System, Rules of Golf, amatuer status rules & to help you with your local rules. He also runs a bi-annual rules school for those wishing to take their rules exams. The GGU runs a special golf day in the year for officers of GGU clubs.This takes place at Henbury & a silver salver (The Eric Innes Salver) is held for one year by the winners of the bowmaker competion (2 scores from 4) It is for both men & women who form an important part of the club including the Secretary & County Rep who are usually joined by the Captain & Chairman or President but it can be other members of the club's committee. Hundreds enjoy the Annual Dinner in November traditionally attended by the President of England Golf each year when old friends are met and new ones made. Simply speak to your County Representative, their name and contact details can be found on this web site. The County Year Book, which is free of charge, should be available at your Club if you want one. Contact the County Secretary via this web site if you have difficulty in obtaining one. It is also available on the home page as an e-book, have a look, you will find the answers to most of your questions within it. The County fixture card also contains most of the open competitions for men, (inc seniors opens), boys, ladies & girls. This is available from your county Rep, Secretary or the County Secretary & fits into most diaries, make sure you have one. All entry forms for County & SWCGA competitions including the Duchess Salver are availble to download via the County web site.